Behold, the Hitachi DH50MRY. 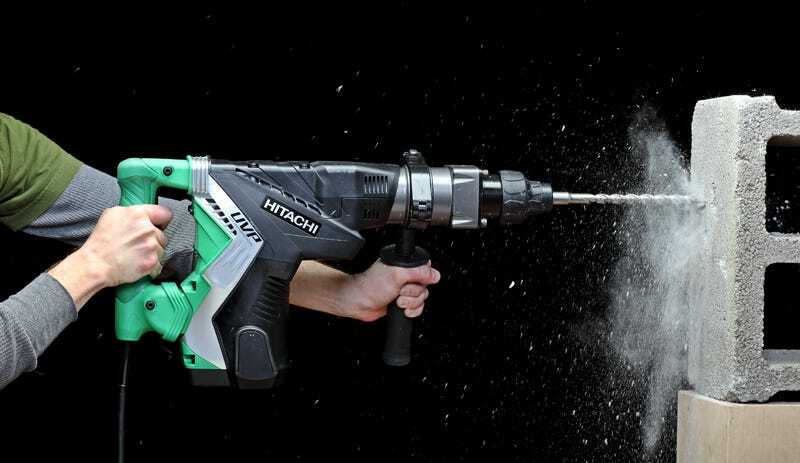 Part drill, part jackhammer, it can eat up concrete like balsa wood without killing your arms. Our friends at PopSci cut one open to show how it works.